We stay informed of innovation in recent tendencies in web design, advertising and content editing. We bring to our clients quality and innovation in every project that we complete. 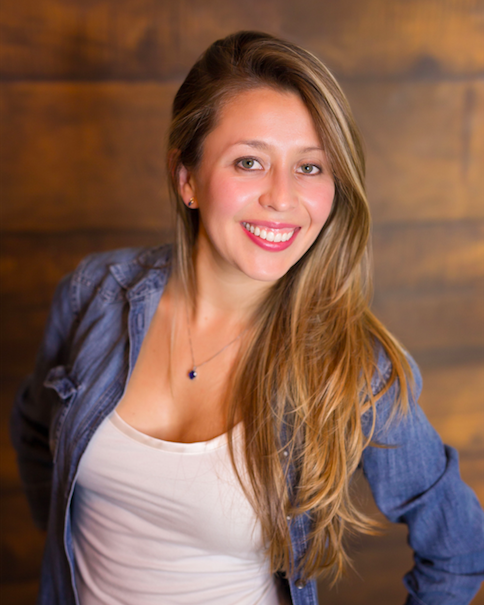 Carolina Martinez is a talented Marketing Engineer born, in Bogota Colombia. Her passion for authentic and innovative media campaigns drove her to start her own business for social media marketing. Carolina recognized the enormous benefits of creating and maintaining a strong social media presence. NetBlue media was created to help companies reach their full potential. NetBlue Media has worked with local as well as international companies in cutting edge social media campaigns. Juan Boza brings years of management and leadership experience to NetBlue Media. Juan started his career at Strayer University where he held various management and leaderships positions. He coordinates the campaigns efforts as well as the new business enterprises. 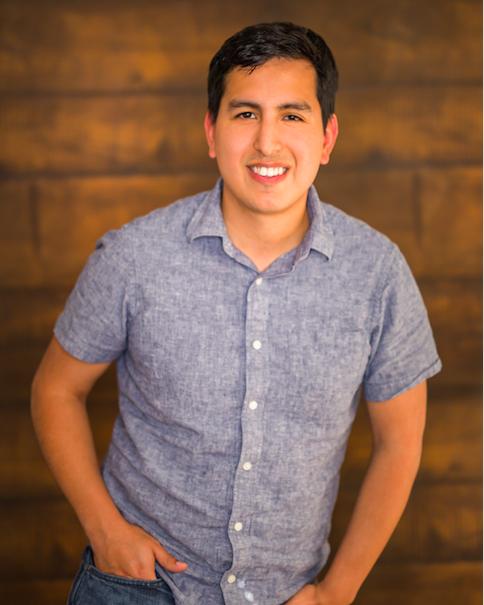 Juan’s knowledge of business needs and operations is an integral part of creating a successful social media campaign. Juan founded NetBlue Media along with Carolina Martinez. Carolina focused on the creative and distinctive aspect of NetBlue Media while Juan focused on operations and planning. A native of Peru, Juan studied Economics at George Mason University. Marketing engineering professional with extensive experience in the digital world, development of projects and strategies, she acquired and evolved her performance in the one of the most widely circulated newspaper in Colombia, e-commerce project team leadership, performance strategy, e-mail marketing, web analytics, usability and UX, which has allowed her to have an integral vision of this wonderful digital medium. Her passion and professionalism for marketing leads allow her to achieve a greater client and user approach, understanding the real needs to generate innovative, measurable and effective ideas. 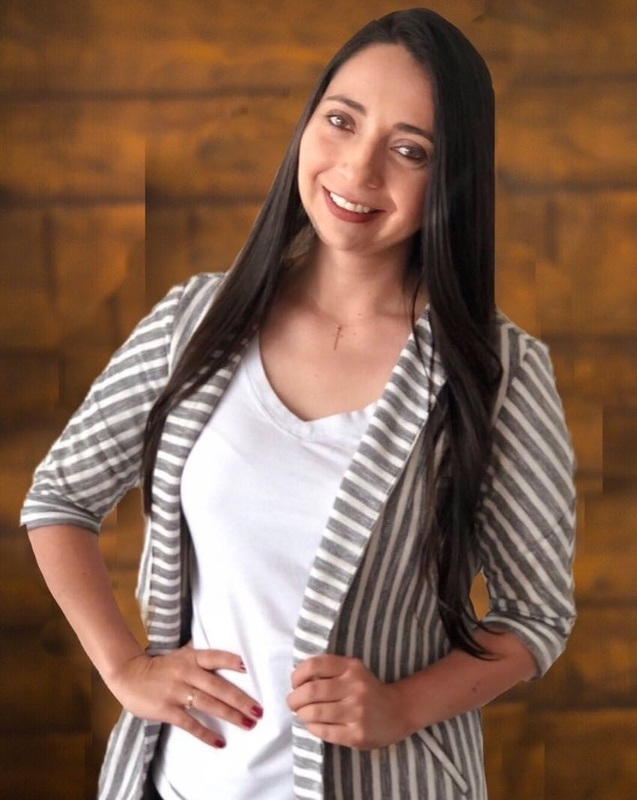 Continuing with her dreams, the talented Sthefania accepted the challenge of being a partner and a leader in the growth of NetBlue media LATAM. Netblue Media was officially founded on 2016. We are located in Northern Virginia. Our members bring years of invaluable experience to every project. Netblue media was founded with two goals in mind: To provide quality and innovative services to the DMV area and to provide excellent customer service to clients. We are proud of the strong relationships we develop with every client.